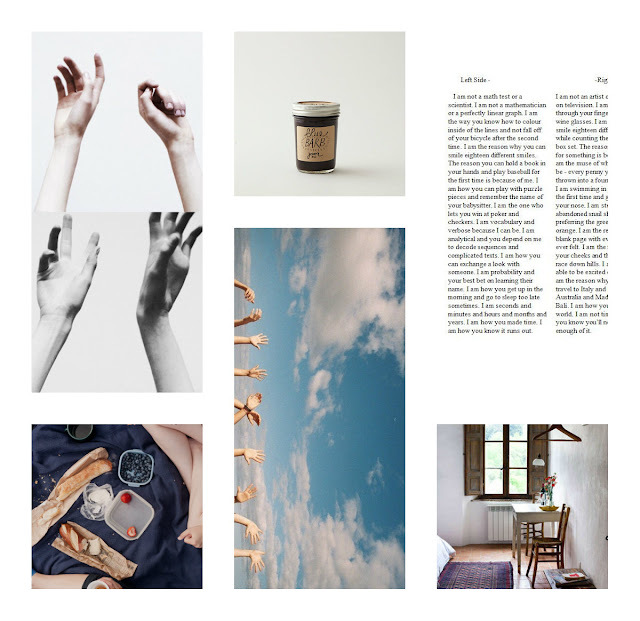 my words and i : friday evening mood board. I've compiled these photos and words and knickknacks as a thursday mood board. Most of them come from my Pinterest account; I don't take any credit for their creation. Can I say that the pale blue small print is hard to read on the white backround, maybe something to consider when next redesigning your blog. It looks great though.